Karen Simpson joined the International Water Security Network in 2016 with over two decades experience in the water industry. She is undertaking a Doctorate in water efficiency and behaviour change with Prof. Chad Staddon. Before starting at UWE, Karen worked for Thames Water Utilities Limited (TWUL) from 2011-16, where she managed two award-winning area-based partnership water efficiency campaigns: the flag-ship Save Water Swindon project, with Waterwise and WWF-UK, and Care for the Kennet, with Action for the River Kennet. Karen is also a volunteer youth leader with Girlguiding and is very proud of H2O 4 Life, a challenge resource and badge that she co-wrote, a partnership between TWUL and Girlguiding South West England. To date, about 6,000 girls and young women have undertaken the water efficiency, water for health and wastewater challenges to earn the badge. 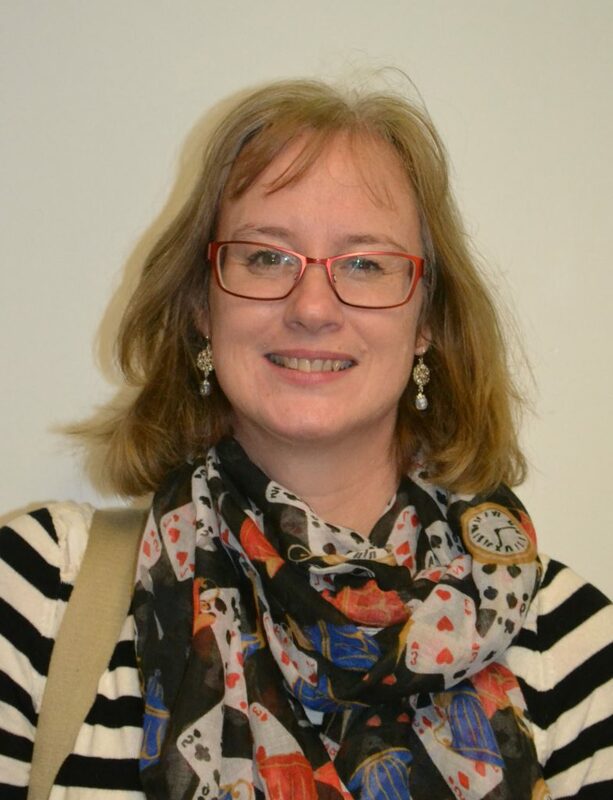 Karen also has experience in consultancy with Mouchel (2006-10) and WRc (1991-98), and also worked at the Environment Agency Head Office (1998-2004) and was a Water and Climate Change Policy Adviser at the National Farmers’ Union (1 year, 2005-06). She has experience across the water cycle, and undertook strategic programme management and policy development for the National Environment Programme of wastewater quality enhancements in 1999 (‘AMP3’, EA) and 2009 (‘AMP5’, for South West Water). Karen lives with her family in North Wiltshire, and is a Chartered Environmentalist and a Fellow of the Chartered Institution of Water and Environmental Management.